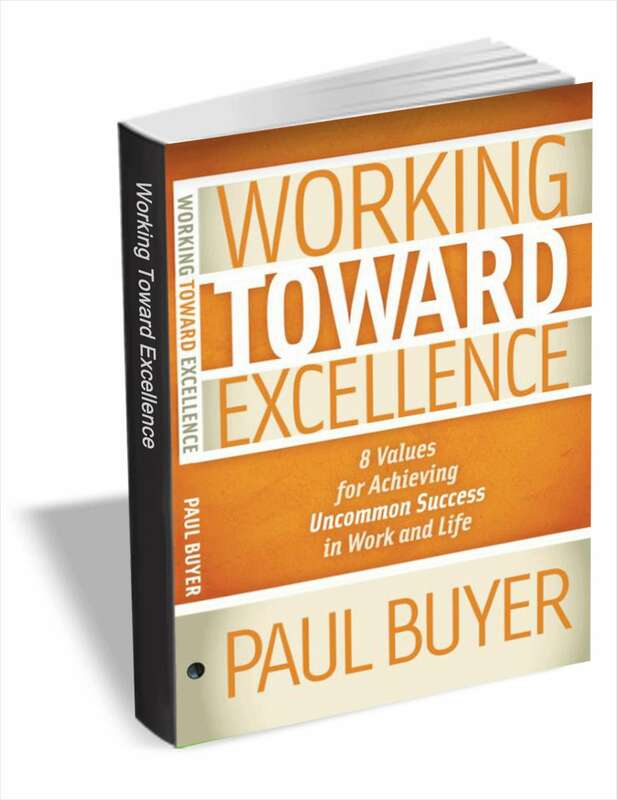 The goal of this book is to add value to others by helping them work toward excellence in any endeavor. What makes Working Toward Excellence unique and appealing is its focus on excellence, a topic sorely lacking in the marketplace. This book is an easy read, and useful because it contains questions for reflection, lessons, and quotes that can be referred to for inspiration and evaluation. At its essence, it’s about human progress and developing the values that lead to excellence.